I recently changed jobs and had been worrying myself sick with the thought of managing my finances. 'Why worry about money when you have a better salary?' you might ask. Well, you forget that I will get my first new salary only at the end of April. And to add insult to injury, my previous employer will pay my full and final settlement again at the end of April. This actually means I will be living on pittance for most of this month. 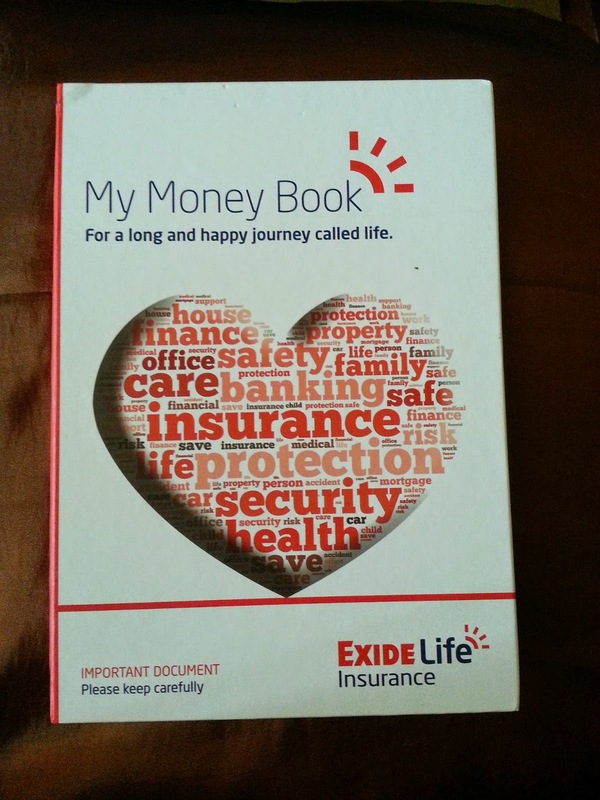 The book lets you keep a record of accounts and insurance policies of all your family members, and not just yourself. Everyone in your home can have access to important financial information at one place. Nobody need worry about looking for different papers for each member of the family. My Money Book is perhaps the only record keeping diary that has rows to let you fill the number, email id and address of your Chartered Accountant, advocate, financial advisor and also the family doctor. Most diaries let you maintain details of yourself, spouse and other family members only. This book does a very useful thing by helping you track contact details of other important people in your life. It is nice to see a place that actually asks for your Aadhar number along with PAN, passport and driving license number. Also, the investments section has a page dedicated to tracking deposits made to the National Pension Scheme. a) 'My Insurance Policies' - This section lets you track details of your policies for life insurance (maximum 8 policies), health insurance (max. 2 policies), motor insurance (for up to 3 vehicles) and home/property insurance (for max. 2 pieces of property). b) 'My Bank Details' - Here, you can store information about your bank accounts (max. 2), lockers (max. 2), demat accounts (max. 2) and credit cards (max. 4). c) 'My Loans' - This section is for details of home/property loans (max. 2), auto loans (max. 2) and personal/consumer durable loans (max. 2). d) 'My Investments' - The last section is to help you track your investments in fixed deposits (max. 4), mutual funds (max. 8), property (max. 2), public provident fund (max. 2), NPS (only 1) and other schemes such as NSC, KVP, Post Office Schemes, etc. This tool is built to help you maintain every important detail for every investment, loan, insurance policy, account and credit card you have. For example, you can store details of the bank name, branch address, account number, account type, IFSC, helpline number and Branch/Relationship Manager's number for each of your bank accounts. Life insurance policies can be capped at 2. You don't really have 8 policies in the average family of 4. And only a fool would buy too many life policies without understanding the true meaning of insurance and instead using it as investment. Health insurance policies should be increased to at least 4. 2 is not enough to cover every member's health plan, unless you assume the breadwinner has a family-floater plan. 2 is too small a number for bank accounts. These days, we have to change banks every time we change jobs. We end up having too many accounts this way. 4 credit cards again is too less for an entire family. I alone have 4 cards! A family may not have 8 mutual fund investments. This can be brought down to 4. For PPF details, the columns for deposit made and payment mode can be removed entirely. PPF is mostly handled by an auto-payment instruction on our account or directly handled by the employer. It is unlikely that the monthly amount will change as mostly only 2 changes are allowed annually. Even for NPS the same change should be made. The next edition should probably be a mobile app or a web app where everything is dynamic and one can control the number of instances of each info-type. Also, this will help people copy-paste from their online accounts when they update their financial profile. Also, one's financial data is sensitive and confidential. This should be password protected. 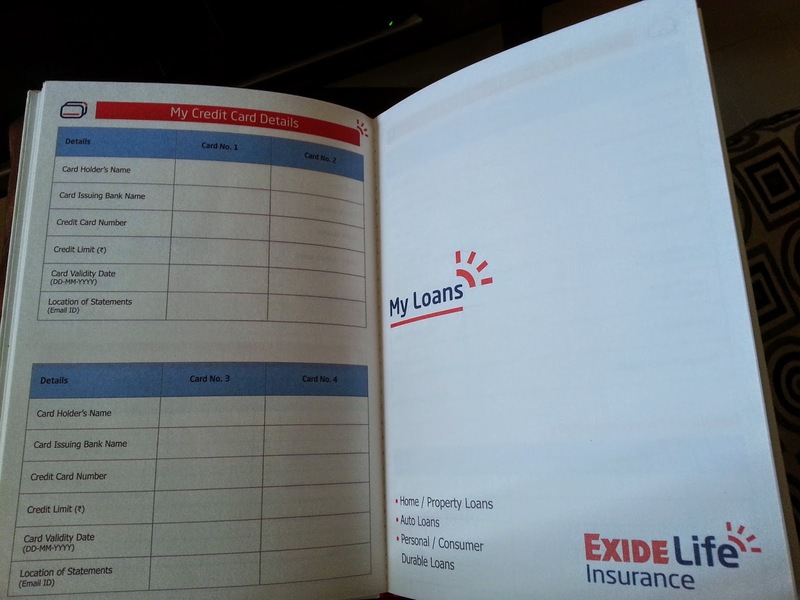 Taking My Money Book online will also enable Exide to add more features such as report generation. 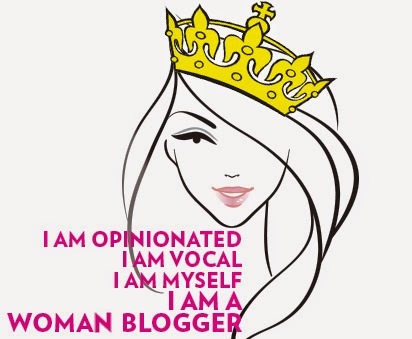 This review is a part of the biggest Sponsored Reviews Program for Indian Bloggers. 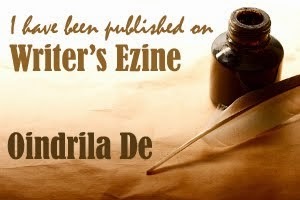 Participate now to get free Products!